Mumbai: Following on the back of three world class shows that are currently beingsimulcast across the BIG CBS Network ? the latest season of American Idol and the second season of The X Factor USA simulcast in India and America?s Got Talent, India?s No. 1 English Entertainment Network, BIG CBS, announced new shows and properties planned for November and December. These include a series of Indian produced, connected properties that will give brands multiple opportunities to engage with audiences through multi-media promotion and digital engagement. BIG CBS PRIME will showcase the award-winning thrilling international show, Galileo Experience, Galileo Contra, Galileo Mystery and the latest season of the hit cop drama Blue Bloods. The channel had recently launched an exciting connected property - India?s Prime Icon which features the top 10 living icons of the country from different walks of life from amongst whom the nation will choose for their favorite icon. This will be followed by India?s Sexiest Bachelor Season 2, seeking to crown the most sought-after bachelor in the country. The Ultimate Diva Destination, BIG CBS LOVE, also promises to showcase some incredibly popular international shows for the urban Indian female which include the prime time drama hit, Life Unexpected. And adding to the exciting lineup on LOVE, are two never-seen-before Indian produced properties which include Bridelicious ? a one of its kind lifestyle reality show narrating the unique stories of brides-to-be as 3 designers compete to give them the perfect look for their weddings and Gossip and Gravy ? a show that combines celebrity gossip with some lip-smacking food. Both these properties will have multiple elements to them beyond the TV series including digital, radio, print, OOH and relevant touch point marketing. The Ultimate Music Destination, BIG CBS SPARK, also has some amazing shows lined up for the upcoming quarter. The channel has recently launched Thank God Its Rock on Friday (TGIRF - Season 1), a show that chronicles the musical journey of renowned Indie Rock artists and bands like Parikrama, Raghu Dixit, Agnee, Indus Creed among others. Another upcoming property is International Music Favourites ? India?s first ever digital led viewer?s choice awards for international music hosted by singer Neha Bhasin and featuring artists like Lady Gaga, Justin Bieber, Pitbull, Avicii, Maroon 5, Chris Brown and many more nominated is some of the categories. Speaking about the upcoming shows, Mr. Anand Chakravarthy, Executive Vice President, Business Head, BIG CBS Networks said, ?Along with world class CBS shows, we have constantly endeavored to showcase Indian shows which appeal to the taste of our premium audiences. This new lineup includes some exciting Indian properties, which give our audiences a unique experience in English Entertainment and also importantly give our advertisers a unique opportunity to engage with their consumers through these connected properties.? 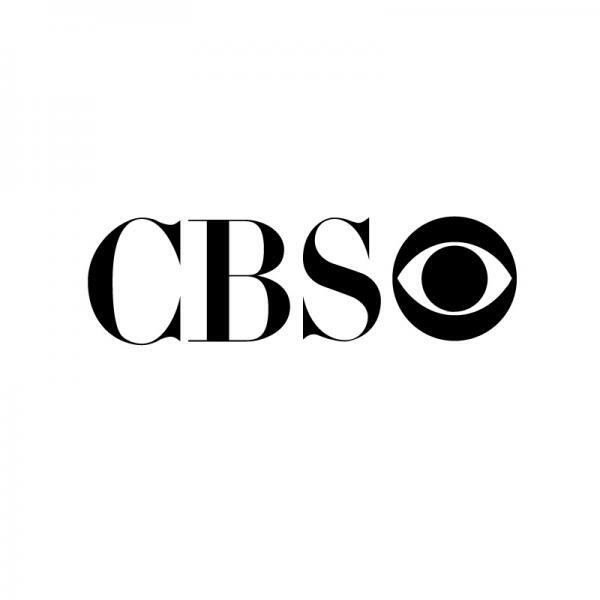 With each channel being targeted at a particular audience, the host of new shows on BIG CBS PRIME, BIG CBS LOVE and BIG CBS SPARK will cater to a large cross-section of the Indian television audiences.